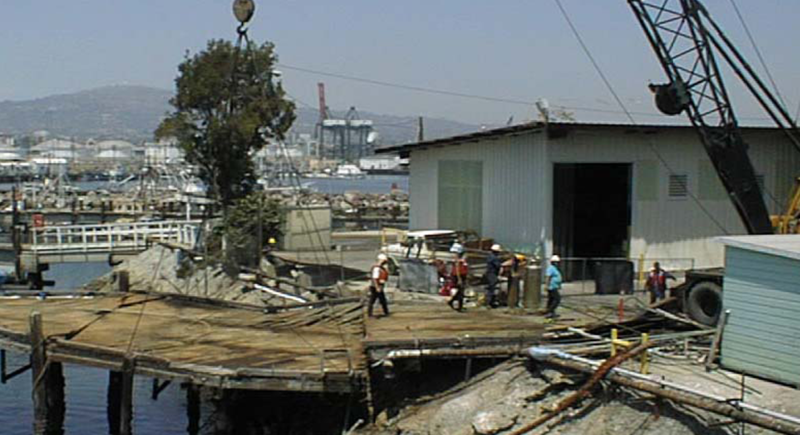 Cornerstone provided services to demolish and remove the old creosote and arsenic saturated pier, located within an environmentally sensitive area of the Los Angeles World Port. This project required presenting a detailed engineering plan to the US Army Corps of Engineers, the World Port, Fish and Game, RWQCB, and Terminal Island Local Authorities. The project included permitting, concise water protection planning, pollution migration, mitigation actions along with reporting to all multiple agencies involved. Cornerstone saved Heinz International approximately 40 percent of the overall project costs by combining services of both engineering and environmental management divisions.